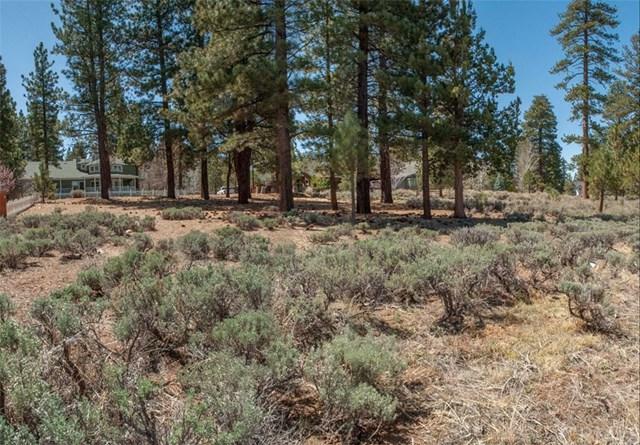 Dream homes start with dream home sites and this beautiful Eagle Point Estates lot is just that. 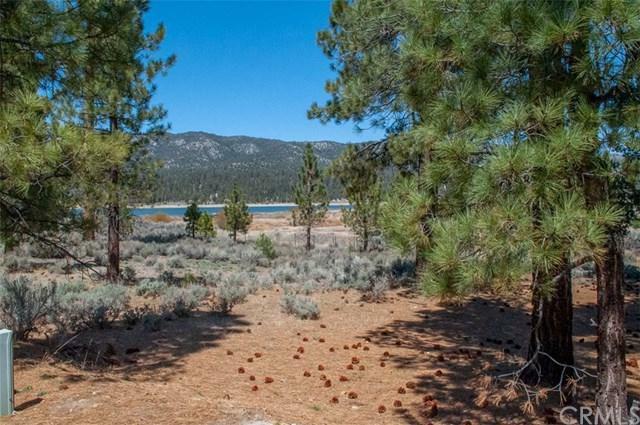 The expansive 11,369 Sq Ft lot delivers a beautiful treed setting with lake and mountain views. The Eagle Point estates community provides "Resort-Style" Living with its own marina with boat launch, park & play area with restrooms and a tennis court for its owners use. Within the Eagle Point Estates Marina, dock slips or side ties may be available to purchase at an additional cost. One of the best aspects is the underground utilities with no overhead wires or cables to obstruct the lovely and expansive views. The community has protective CC & R's which prohibit vacation rental usage. Centrally located close to stores, restaurants and many of Big Bear's activities. Come build your mountain dream on this special lot!